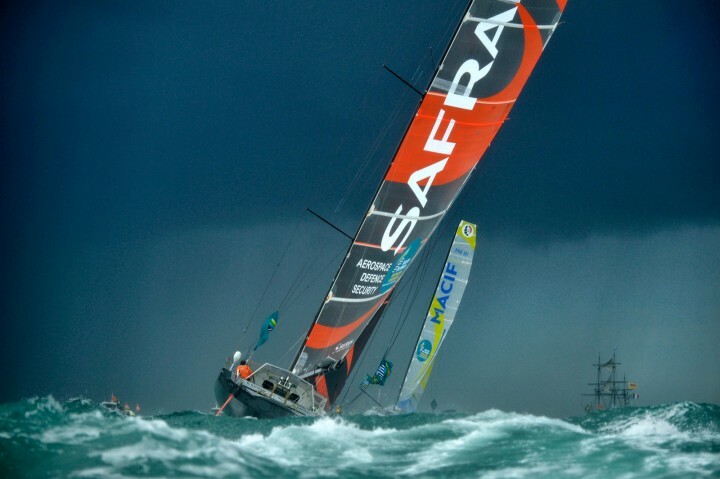 First graphic designer for 15 years (and passionate about photography and sailing), I became a "photo-graphist" in 2009. 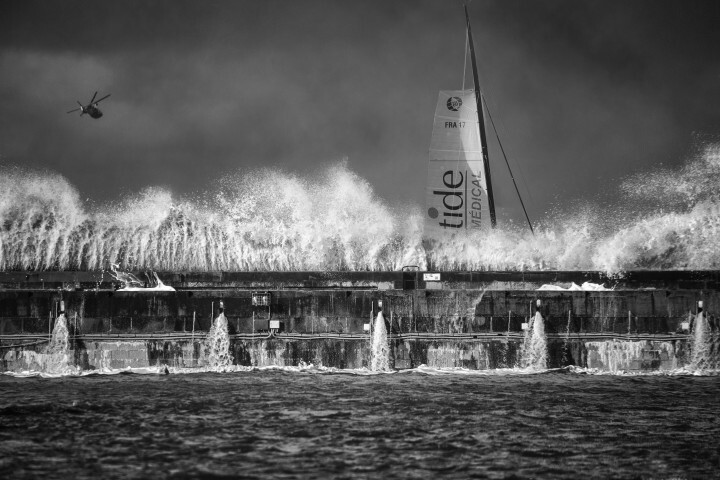 In 2015 and 2016 I participated in the Mirabaud Yacht Racing Images. 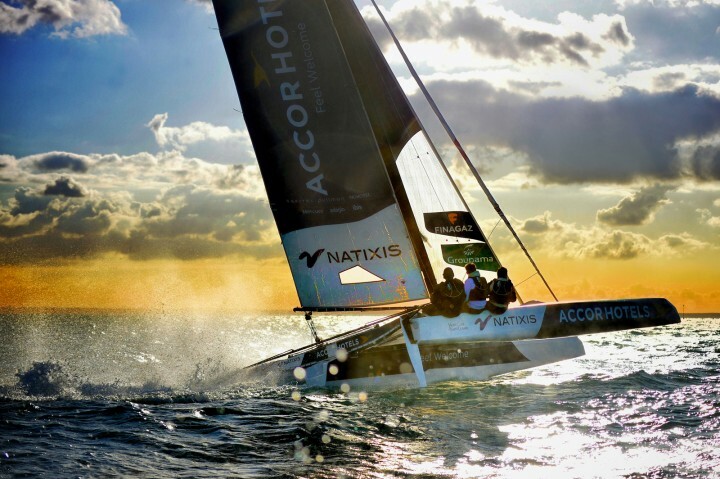 In 2016 I won the 1st prize of the public, with a photo of Diam 24, against the light, during the Warm Up "The Transat". In my photos, I research and show the detail that suddenly gives more meaning to photography.